Los Angeles Lakers legend Kobe Bryant paid a visit to the Drew League on Sunday, attending their championship game, and though he didn’t put on a jersey, it elicited memories of when the five-time champion did electrify on the circuit in 2011. 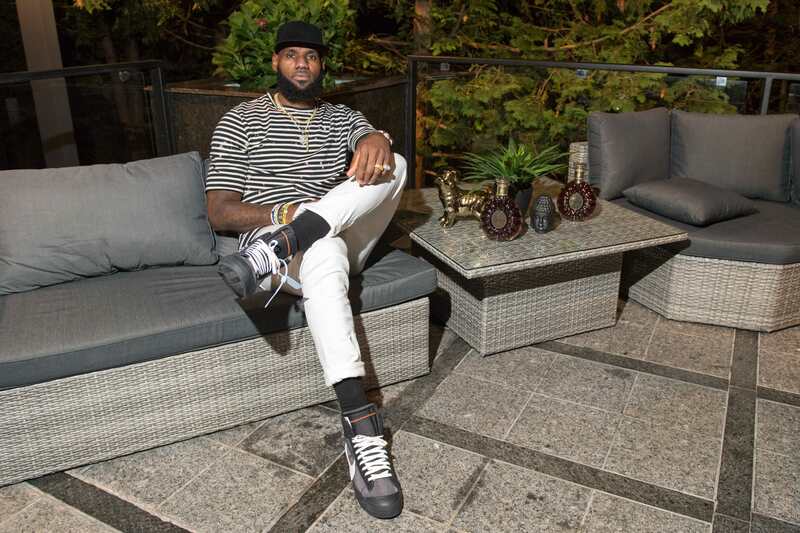 With the NBA facing a 2011 lockout, summer basketball and pickup games became mainstream for several of the league’s stars. Kevin Durant in particular was active in the grassroots scene, and LeBron James got involved by playing in a Drew League game. Durant had also played games in Los Angeles. That fueled calls for Bryant to make an appearance in his local community, and when that moment came, he didn’t disappoint. 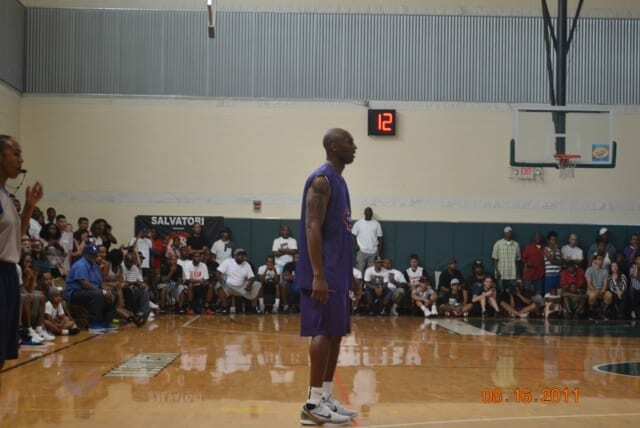 Bryant participated in a Drew League pick-up game that other NBA players — James Harden, Nick Young, Paul George and Trevor Ariza — also were part of. The afternoon at Colonel Leon H. Washington Park quickly became remembered for the duel Bryant and Harden engaged in. They traded baskets, with Harden actually outscoring Bryant, 47-44, but it was Bryant who had the last laugh. With the game tied and the crowd chanting “Kobe!” Bryant walked the ball up the court and signaled for an isolation on Harden as the clock ticked down. 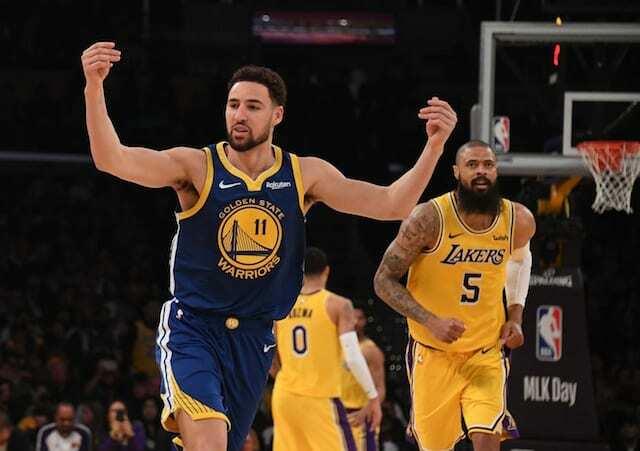 After working his way over to the right side of the court, Bryant used a hesitation dribble to get to the top of the key where he drilled a patented fadeaway over Harden’s outstretched arm to beat the buzzer.